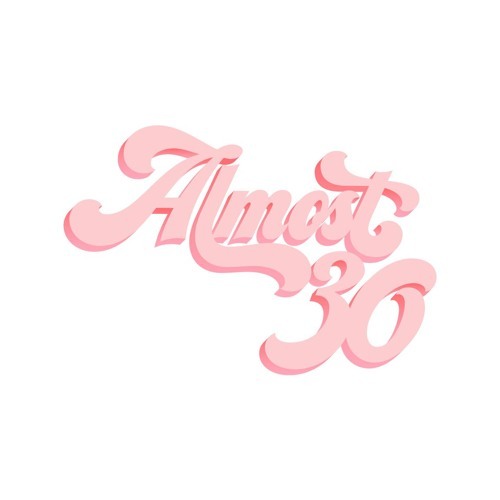 The Almost 30 Podcast is a top-rated lifestyle podcast, brand and community, brought to life by LA-based best friends Krista Williams and Lindsey Simcik. Hailed as "The Best Wellness Podcast to Listen to Right Now" by Coveteur, Krista and Lindsey have created an online and offline space where listeners can gather, relate and join them in navigating any transition as their best selves. Think of them as your virtual best friends, who are there to listen, share, and learn right along with you. Delving into themes such as wellness, entrepreneurship, spirituality, self-development and so much more, Krista and Lindsey are known for creating real, raw and hilarious moments during their weekly interviews with fascinating guests. Each episode proves to provide their listeners with actionable aha! moments and highly relatable stories. With over 4 million downloads, the podcast has reached people in over 150 countries. "Almost 30 Nation" is made up of inspiring, enthusiastic and loyal listeners who are forming a connected community through events that have attracted over 2,000 attendees. Krista and Lindsey have also collaborated with brands such as Nicole Miller, Tory Burch, Kopari, HUM Nutrition and more; and have been featured in Nordstrom's The Thread, Brit + Co, Chalkboard Magazine, and Buzzfeed.